Here we are! Summer is officially over as the kids went back to school today and life is back to a routine. Santy and I have had quite the summer! We travelled to Italy, took a road trip to Atlanta, cruised to the Bahamas, and got our Disney fix with multiple trips to Walt Disney World. 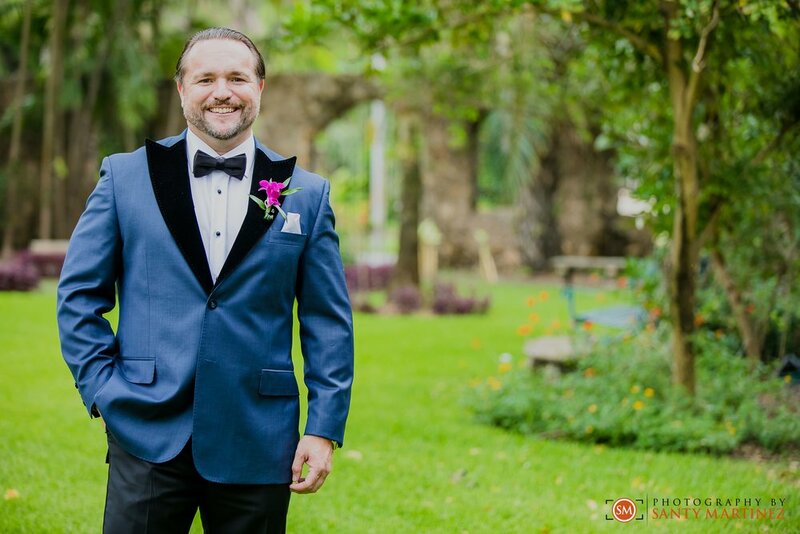 In between the fun and travel, we did have the pleasure of shooting quite a few weddings and photo sessions as well. It’s been a wonderful summer indeed! Today we would like to feature one of those aforementioned summer weddings. 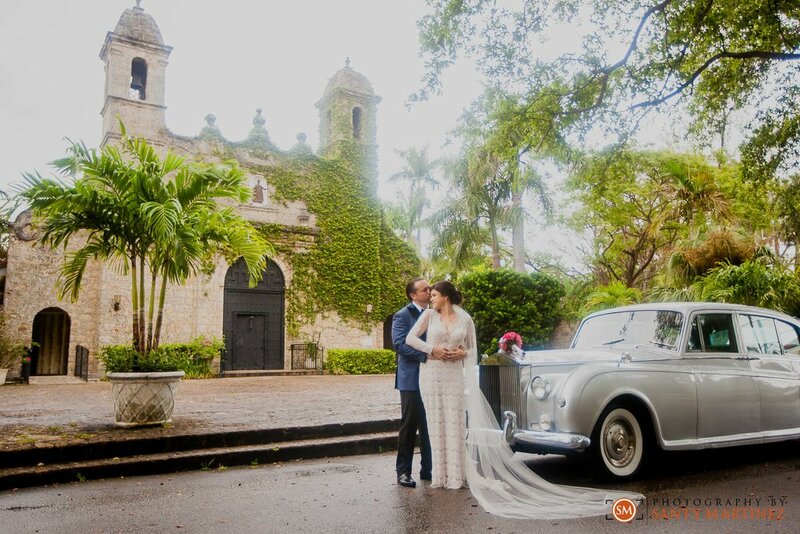 Julie and Ralph had a beautiful June wedding here in Miami. 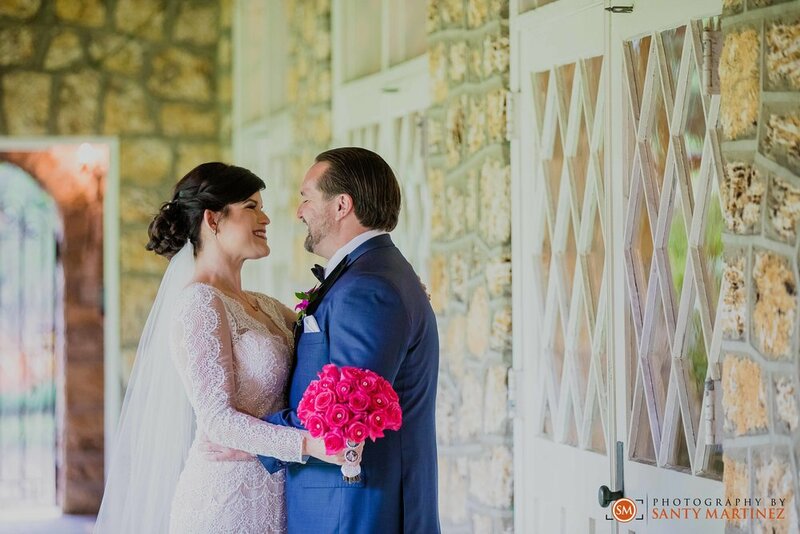 You won’t find a more down to Earth and in-love couple as we found in these two! This mood translated into their whole day. 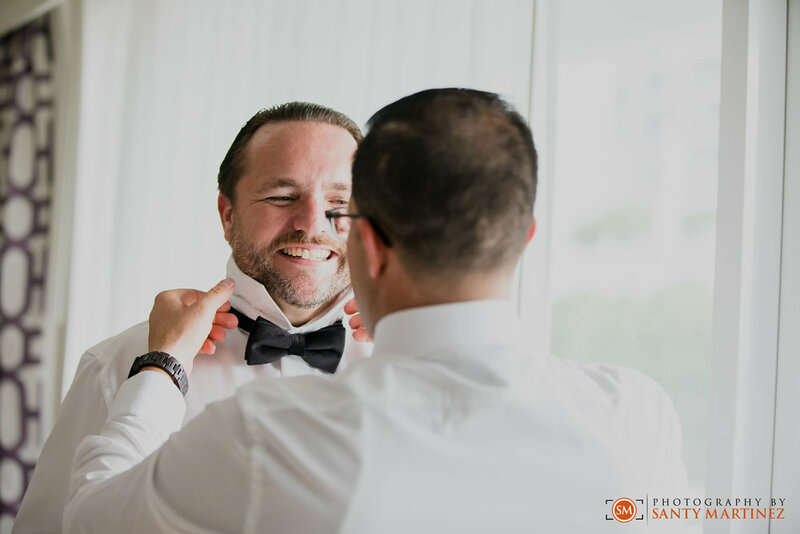 From getting ready to their ceremony at Plymouth Congregational Church to the celebration at the DoubleTree by Hilton Grand Hotel Biscayne Bay, Julie and Ralph’s wedding was centered on love and having fun! 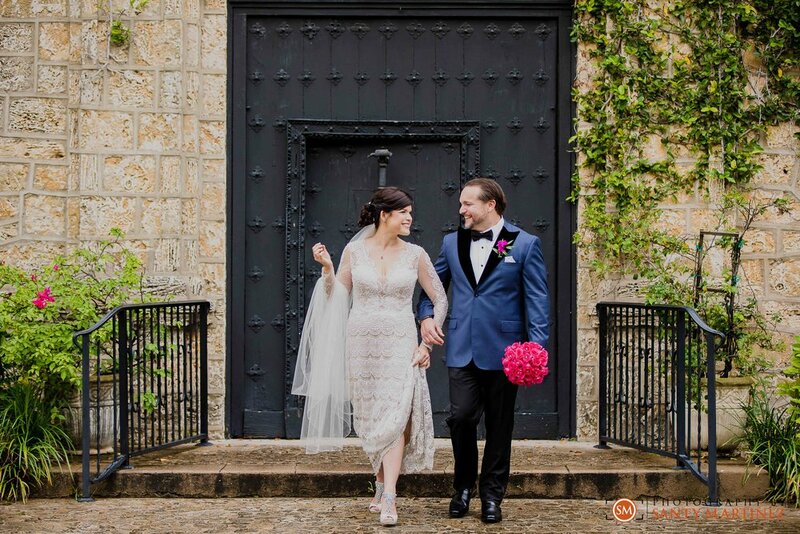 Even during the unpredicted drizzle right before walking down the aisle, Julie and Ralph’s mood was calm and collected. They were so happy to be in the moment that a little rain wasn’t going to bring them down. If anything, it added to their story and made for some adorable photo opportunities! It was such a delight to be there and capture all the details from their wedding day. We were also surrounded by a great team of vendors that made the day special. Alex Martinez Films was by our side capturing video of the events and the team at International Party Designers did a spectacular job at making the venue look stunning. Once the party got started the dance floor was never empty thanks to the talents from Infinity Sound Production. Guests also enjoyed striking a pose at our Photo Booth which is always a good time! 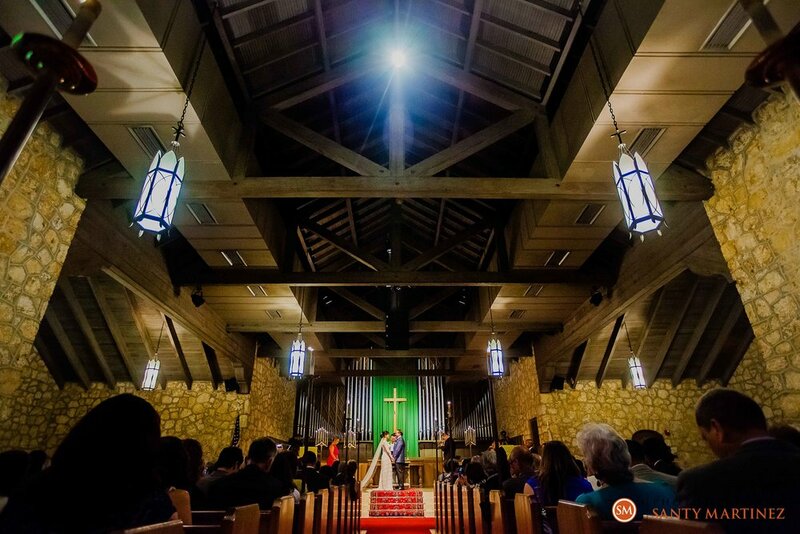 We are thankful to get to work with so many wonderful people every time we shoot a wedding. So, while we get back into our routine and say good bye to Summer, we hope you enjoy the following images from this gorgeous summer wedding! 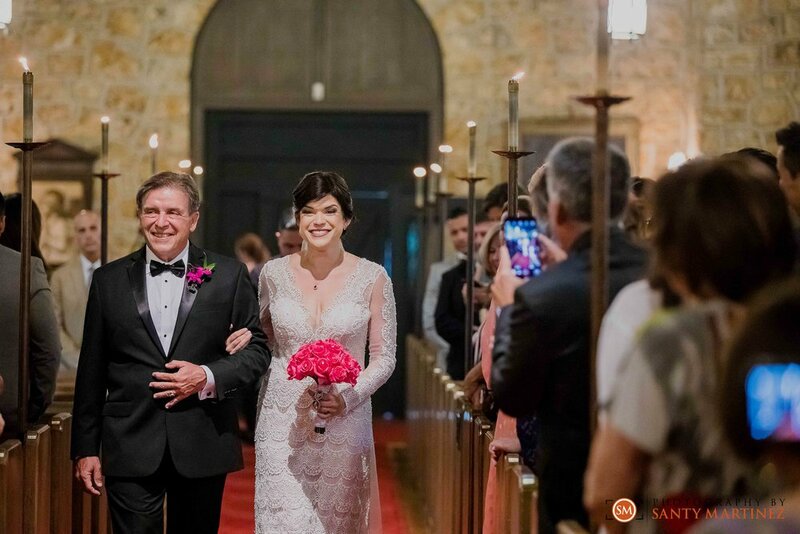 Congratulations Julie and Ralph!